Sri Devaraj Urs University comprising Sri Devaraj Urs Medical College under the aegis of Sri Devaraj Urs Educational Trust for Backward Classes, Kolar, is a Deemed to be University declared Under section 3 of UGC Act, 1956, vide Notification No.F.9 36/2006 U.3(A) Dt. 25th May 2007, MHRD, Government of India. International Airport. The campus has several buildings to accommodate the administrative, teaching/training, hospital, hostel facilities of The University and the Medical College with a total build up area of 85,000 sq.mtrs. The college conducts medical courses at Under Graduate (MBBS), Post Graduate (MD, MS) and Post Graduate Diploma levels and plans to start doctoral programmes in Biochemistry, Microbiology and fellowship programme in Head and Neck Onco- Surgery . The University has also decided to design a revised curriculum for MBBS course within the regulations as prescribed by the Medical Council of India. medical professionals to cater to the needs of the community and provide service to the needy rural population. The University also has set up an OP Unit at Kolar town and conducts committed outreach services to the needy through free medical camps at taluk levels as well as in villages of remote areas. 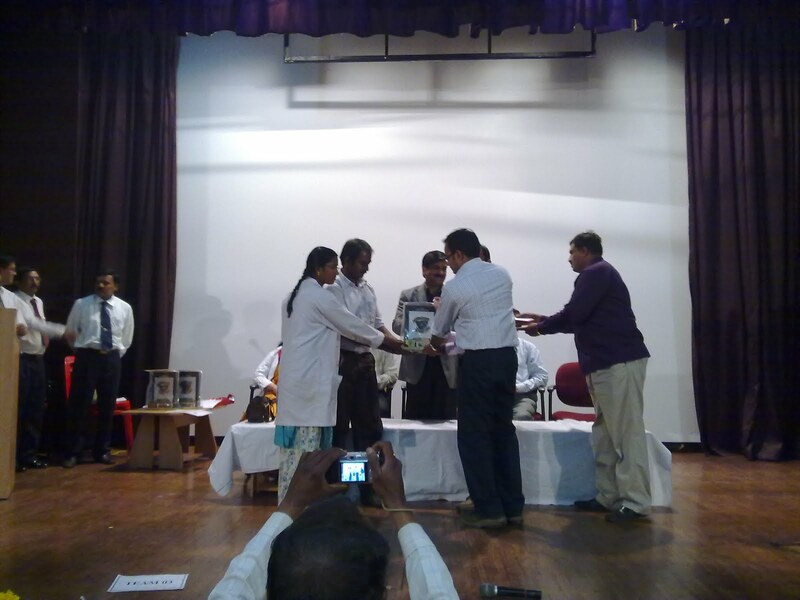 The trust started Sri Devaraj Urs Medical College, Tamaka, Kolar in the year 1986. Through this college the trust sought to make a significant contribution to Medical Education, Research and Health Care to Rural population. 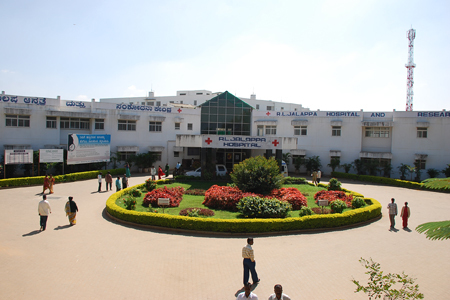 The College is situated at Tamaka (abutting National Highway No.4 between Bangalore and Chennai), 5 K.M. from KOLAR, Karnataka. Kolar is well connected by road, rail and air due its proximity to Bangalore, which is 75 K.M. away. The nearest Railway Junction, Bangarpet is 15 K.M. away from Kolar. This inspired the Trust to apply for Deemed University status for this college in the name and style as Sri Devaraj Urs Academy of Higher Education and Research, comprising Sri Devaraj Urs Medical College. 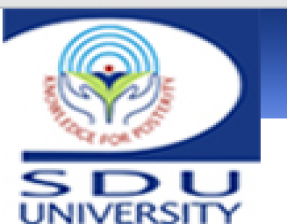 Subsequently the name was changed to Sri Devaraj Urs University. The University Grants Commission of India conducted an inspection in April 2007 and after being satisfied about the infrastructure and teaching facilities recommended to the Ministry of Human Resource Development, Govt. of India to confer Deemed to be University status to this Medical College. Accordingly, the Ministry of Human Resource Development, Govt. 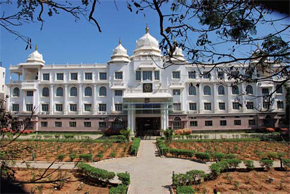 of India conferred deemed to be university status to the Medical College in May 2007. The Medical Council of India granted recognition for the Undergraduate Course in its very first Inspection in the year 1992, which shows the commitment of The Trust &amp; Faculty, in imparting Quality Medical Education. 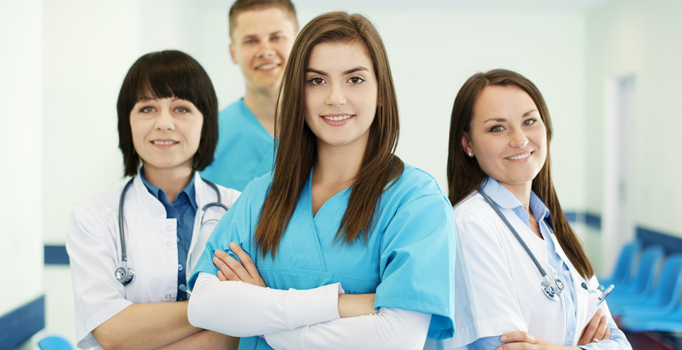 Post Graduate Degree Courses and Diploma Courses are being offered since 1997 in various Clinical, Pre and Para Clinical courses and the degrees awarded are recognized by Medical Council of India. The location of this unitary campus with College, Hospital, Hostels and other facilities, is 2500 ft. above the sea level and enjoys salubrious and pleasant weather throughout the year. The campus occupies almost 100 acres of land covered with greenery and is pollution free. All the areas of the campus are well connected and well lit.